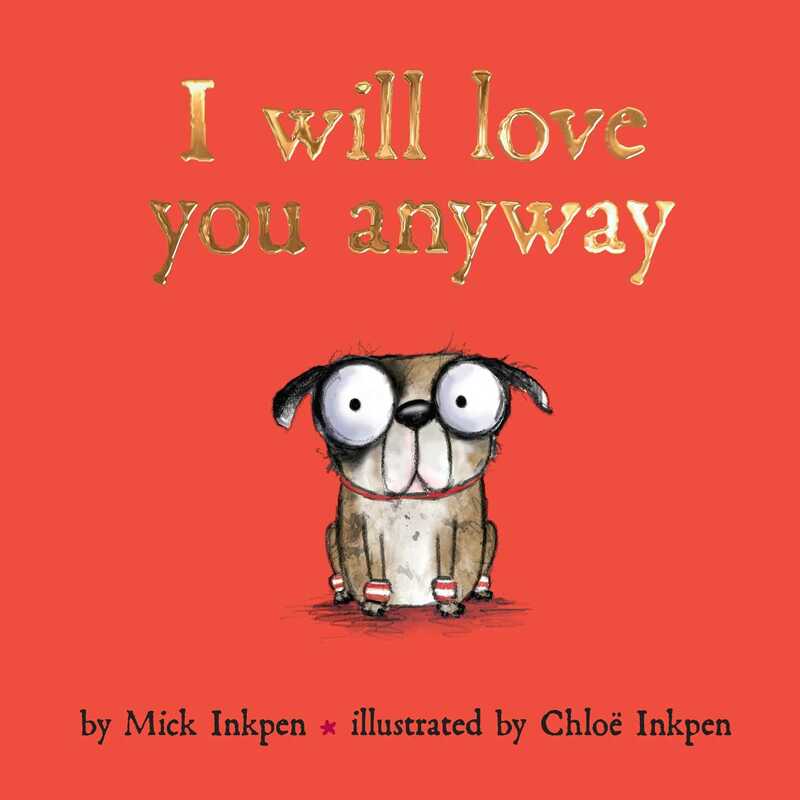 The author of the beloved Kipper series teams up with his daughter to tell the heartwarming story of a sweat-band-wearing pug who just can’t seem to do the right thing. Dog is very badly behaved—he destroys everything, chases cars, rolls in poo, and won’t stop running away! But when he finds himself lost and alone there is one person he knows he can always count on. Chloë Inkpen’s sweet illustrations bring warmth and humor to this delightful story of family and unconditional love. Chloë Inkpen grew up surrounded by picture books and has a natural gift for storytelling. A love of language and art saw her swap an English course for a degree in illustration, graphics, and photography at the Glasgow School of Art. She spent her final year specializing in children’s book illustration and was awarded second place in the Macmillan Prize for Illustration.